While the kids are heading back to school, it’s time for us business people to learn something new as well. 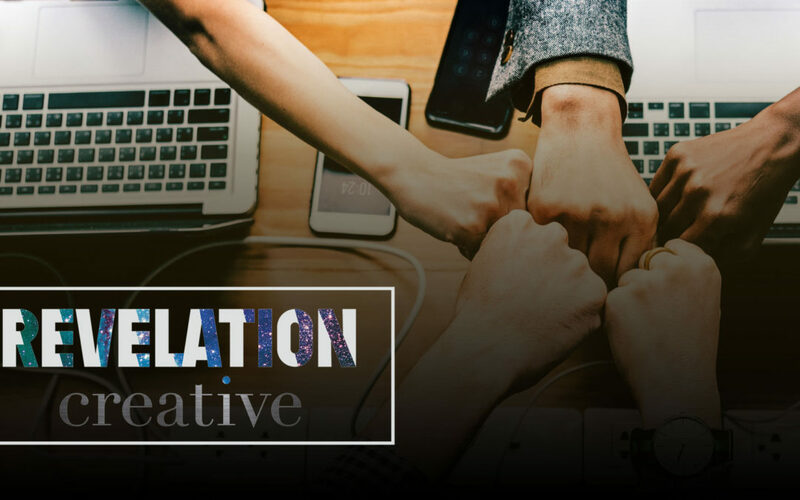 Here at Revelation Creative, we’re putting a call out to all women inventors, entrepreneurs, executives, aspiring leaders, and those allied partners committed to the cause of promoting women’s success in business. (That means men too!) On September 20th, 2018, we’re hosting an educational networking dinner event. Your ticket will grant you access to learn about insightful marketing strategies, financial readiness, and need-to-knows about securing financing for your business. During the guided networking portion of the evening, you’ll be able to grow your professional relationships. When the night shift gears to the educational presentations, you’ll have the opportunity to learn more about how to position your business for success. Best of all, proceeds from the education networking event will benefit our charitable partner – BW NICE Inc.
BW NICE Inc. aids in the distribution of fundraising dollars to organizations across the state that provide essential services to the survivors of domestic violence and sexual assault. Being a woman-owned business and one that is committed to civic responsibility, it is our pleasure to help this charitable organization achieve its mission, which aligns with our own – Rising by lifting others. If you’ve never attended a Revelation Creative event before it’s important to know that each event is built on a foundation of FUN. This evening will be no different. Be prepared to participate in icebreakers, answer trivia questions to win prizes, play games, and snap pictures with your new connections! The entire night will lead up to an inspiring true-life success story from the owners of Stella Valle, who were featured on the hit TV show, Shark Tank. 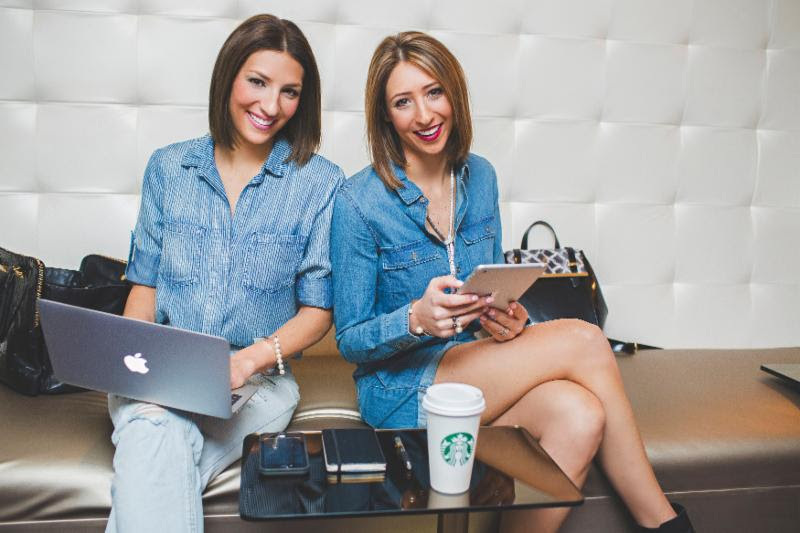 These two sister West Point graduates from New Jersey combined their strength and femininity to create a multimillion-dollar line of jewelry that empowers Women Warriors. 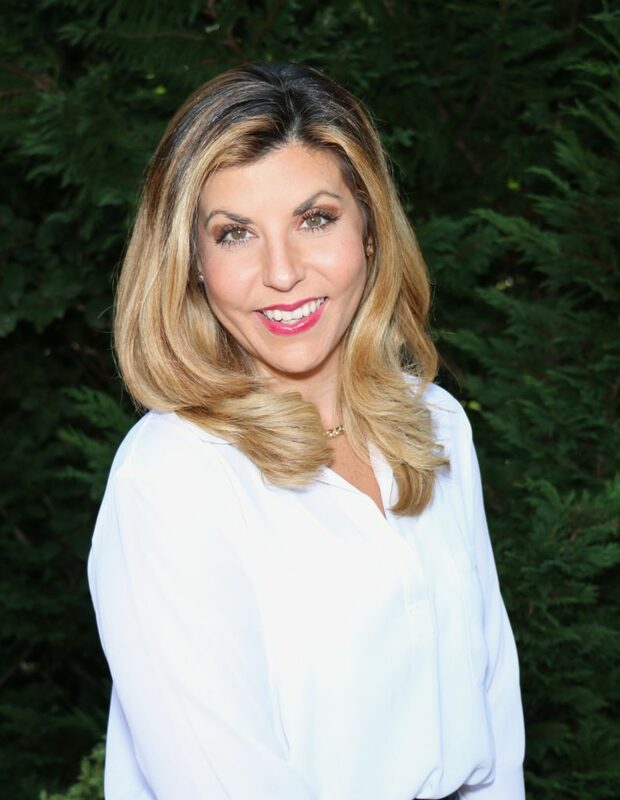 Gina Marie, president of Revelation Creative, launched her strategic consulting firm specializing in digital and print omni-channel marketing, design, packaging, and project management to provide her clients with end-to-end creative solutions. She’ll lead a discussion on Marketing Best Practices for Small to Mid-Size Companies. She’ll provide insights that will help current and aspiring leaders to take their business to the next level of success through measurable marketing campaigns. 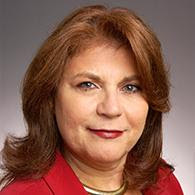 Joan has more than 30 years of experience in delivering insurance, cash flow solutions, and retirement planning services to clients in the asset management and wealth management segments of the financial services industry. On September 20th, she’ll represent our Gold Sponsors, Mazars, and share her knowledge about the importance of financial fitness for business owners. 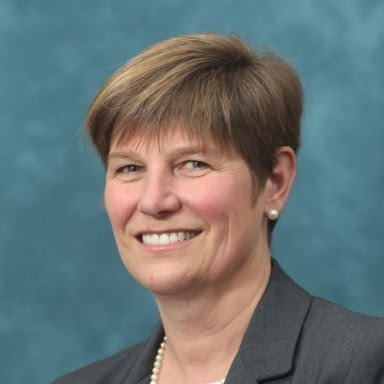 Janice is a VP and Business Relationship Manager at Investors Bank, serving the business community in central NJ. They serve consumer, business, commercial real estate, nonprofit & local government customers. She will talk you through how to secure funding for your business at the Business Back-To-School event. As Stella Valle’s Chief Creative Officer, Ashley leads design, branding, marketing, merchandising, eCommerce, social media, and public relations. Ashley designed Stella Valle’s unique pieces known for their Modern Charm. As Stella Valle’s Chief Executive Officer, Paige leads the company’s overall decision making. Stella Valle has grown over 120% year-over-year. Paige was named Forbes 30 Under 30 as a young visionary, disruptor, and one-to-watch. September 20th will be here before you know it. The Revelation Creative Team hopes you’re counting down the days with us. This Business Back-To-School event will teach you about insightful marketing strategies, financial readiness, and need-to-knows about securing financing. In addition to the educational sessions, you’ll also get the opportunity to grow your professional relationships through guided networking in a relaxed, comfortable environment. This event is about more than what you will get out of the evening. By attending this Business Back-to-School event, you’re benefitting our charitable partner, BW NICE. It’s a unique women’s networking organization that provides women at all stages of business and personal life with support, education and resources. The team here at Revelation Creative wants to take a moment to thank our sponsors. Without their generosity, we wouldn’t be close to reaching our goal of $10,000. Join us in thanking them on September 20th! If you’re looking to give back, consider sponsoring this event. Check out the available sponsorship opportunities here. Spots are limited so reach out to us today to secure yours.